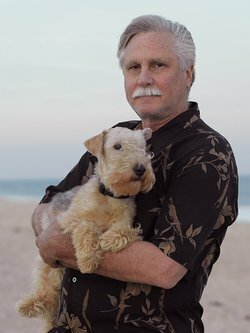 I met Chris Knopf at the CrimeConn conference recently, and was intrigued to find that not only is he a writer of several crime series, but is also Connecticut liaison of the New England Chapter of Mystery Writers of America, and is one of the publishers at The Permanent Press, which publishes award-winning crime novels. 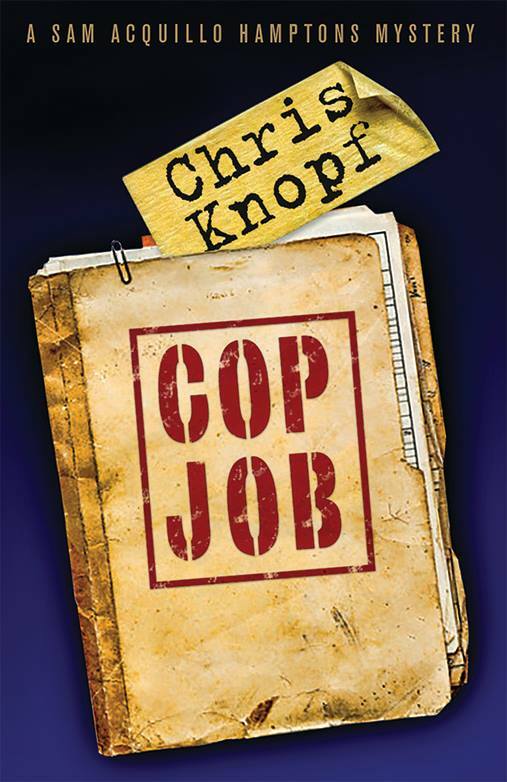 The main protagonist of Cop Job, the sixth novel in Chris’ Sam Acquillo Hamptons Mysteries series, is an intelligent, well-read man who is a master cabinet-maker as well as an amateur sleuth. Sam has a nice way with women, and a sense of humor, too. The novel is somewhere between a crime novel and a thriller, with a little grown-up romance thrown in for good measure, and so well-paced that I found it a pleasure to read. GC: I don’t read many “thrillers” or gritty crime novels, but I loved your book, Cop Job. Maybe that’s because it doesn’t fit neatly into any category. There’s mystery, suspense, romance and a limited amount of violence. 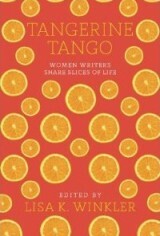 How did you come to write this kind of book, rather than something easier to categorize? CK: Thanks for that. I like not being pigeon-holed in any particular genre, though most people who are heavily into mysteries would categorized the Sam books as hard-boiled, amateur sleuth. Many years ago my creative director at the ad agency was approached by a Hollywood producer looking for movie concepts. My boss thought it would be fun to get a roomful of copywriters together to brainstorm ideas. Out of this I came up with Sam Acquillo, an ex-corporate burnout who discovered the body of an old lady who’d lived next door. The setting was the Little Peconic Bay in the Hamptons, and included a potential love interest named Amanda. That was all I had, and the partially-written script went nowhere, but about ten years later I turned it into a novel and things went from there. GC: Your main character, Sam Acquillo, reminds me a little of Spenser (from the novels by the late Robert B. Parker) or Travis McGee (John D MacDonald). They too, were resourceful private eyes with integrity and intelligence who live slightly outside the mainstream. Were these writers/characters favorites of yours? CK: Yup. Along with Phillip Marlowe, Sam Spade and Lew Archer. Of those five influences, I always loved Ross MacDonald’s prose and Parker’s dialogue. I also liked Paul Newman’s characters in The Verdict and Nobody’s Fool. Put it all together and stir in my father’s sense of humor and engineering talents, my grandfather’s toughness (a champion boxer) and, of course, my own take on things, and you get Sam Acquillo. GC: There’s a sense of humor that infuses the book. Is that something you have to think about, or does it come naturally to you when you’re writing? Do you laugh at your own writing? CK: It comes naturally as I’m writing, though as noted above, my father had a very sardonic wit. I channel some of that. And yes, I often chuckle at Sam’s humor, though usually long after I’ve written the lines when I’m getting the manuscript ready to go to the copy editor. GC: I know you’ve written two other series, one of which uses Jackie Swaitkowski, who features in the Acquillo books, as the main protagonist. If you had to pick one character to stick with long-term, which would it be? CK: Sam for sure will always be with me. Jackie, of course, as a key sidekick, will also live on though she could easily turn up again in her own book. I’m probably going to keep Arthur Cathcart’s series as a trilogy. But one should never say never. 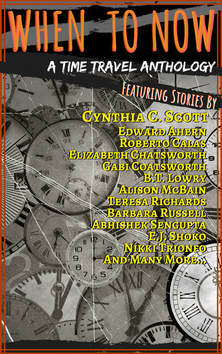 GC: You’re very active in Mystery Writers of America. What are the benefits of joining an organization like that? CK: It’s very important for mystery writers to be part of our rather robust sub-culture. There are lots of conferences, publications, Facebook pages, etc., where we communicate. By we, I mean other writers, commentators, fans, bloggers, etc. It’s a great crowd, and we support each other through thick and thin. I highly recommend joining MWA, but also International Thriller Writers (if you write thrillers), Sisters in Crime (for men and women, though the skew is obviously female) and the International Association of Crime Writers.